Thirteen rescuers have completed course to become paramedics. They were instructed in case of cardiac arrest, fractures, burns, poisoning, multiple traumatic injuries, hyperglycemia and passed a qualification exam. They obtain knowledge to apply for Mobile Reanimation and Delivery Service (SMURD) paramedics in Republic of Moldova. 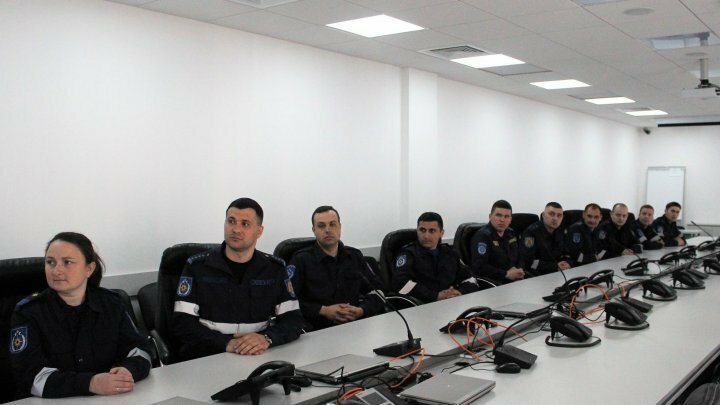 According to the IGSU, there are 119 SMURD paramedics in Republic of Moldova who offer qualified first aid in the north and south of the country. Since the launch of SMURD in our country, more than 14,000 people have benefited from first aid in risk situations.